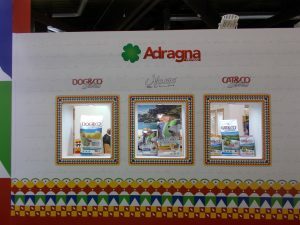 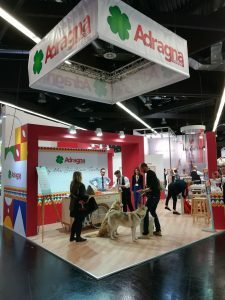 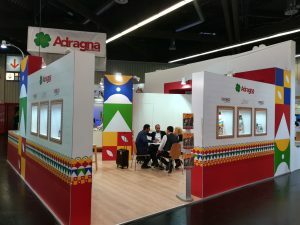 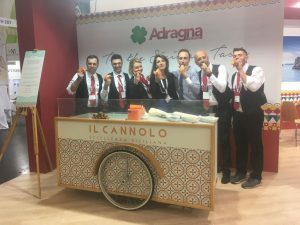 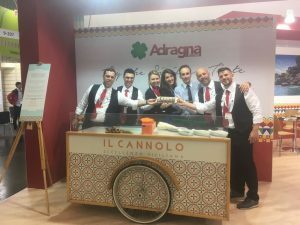 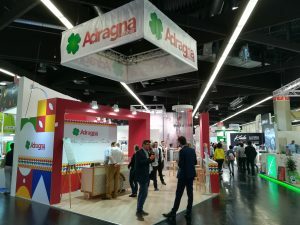 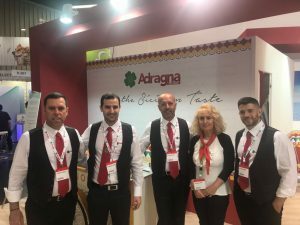 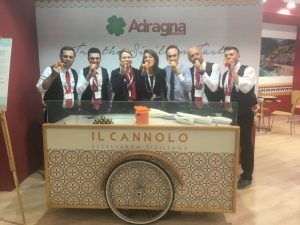 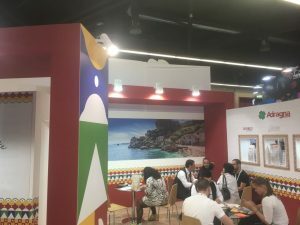 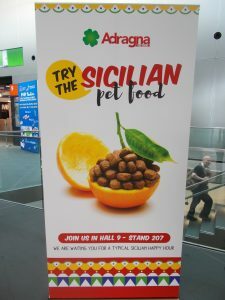 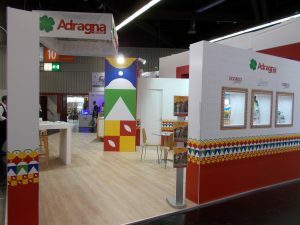 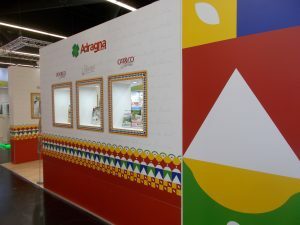 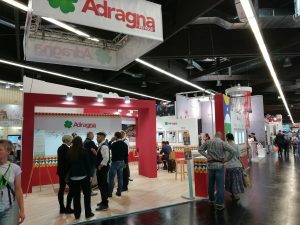 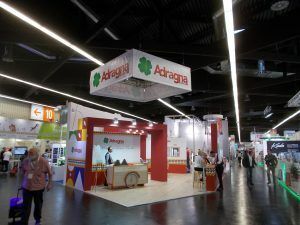 Adragna has made is appearance at InterZoo 2018 in Nuremberg by presenting its sicilian style and by offering a cannolo to his visitors. 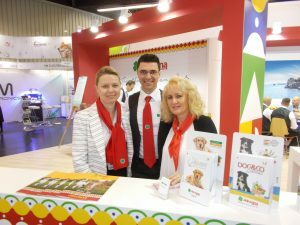 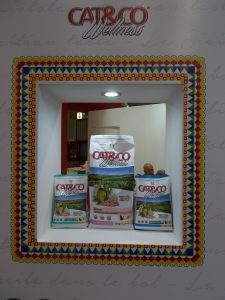 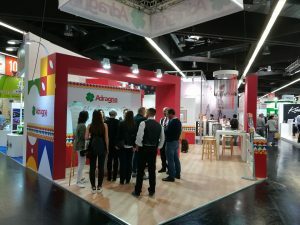 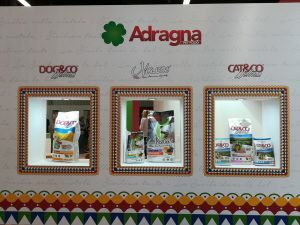 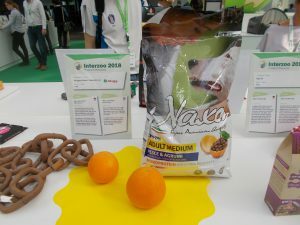 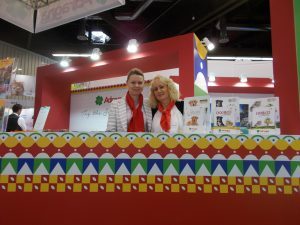 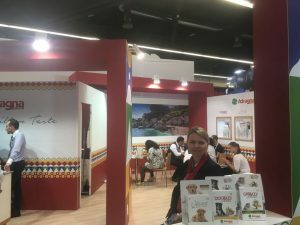 The Internationsl exhibition of the PetMarket: InterZoo 2018, has been a huge success for Adragna PetFood. 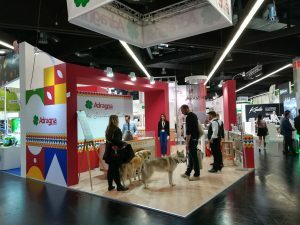 Pictures of the event below.